Riviera Maya is located on the Yucatan Peninsula which is a coastal strip along the Caribbean Sea stretching from Puerto Morelos to Punta Allen. It is famous for many things including its truly wonderful beaches, horse riding, hiking, wonderful sub tropical climate, luxury villas, championship golf courses, spectacular reef and last but definitely not least the UNESCO World Heritage Site, Sian Ka’an. Stay at one of our luxury villas in Cancun and you will be blown away by the beauty of the destination and its people. Some of the most amazing Mayan ruins are located in the Yucatan Peninsula on the east coast of Mexico. 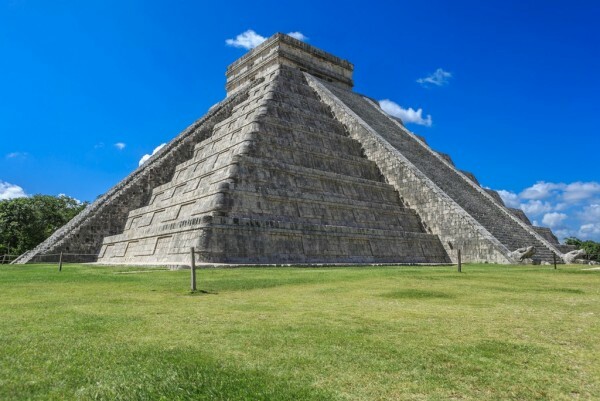 Mayan ruins in Mexico include the huge temple city of Chichen Itza – one of the world’s new seven wonders. The Mayan legacy includes some of the finest jewels in today's world of archaeology: palaces, observatories, temple-pyramids and ceremonial sites. Many of these sites are still, over a thousand years later, in excellent conditions for you to discover and explore. In total, the reef covers more than one-thousand kilometres and its unusually transparent turquoise waters are home to hundreds of different marine species making it a divers’ paradise . 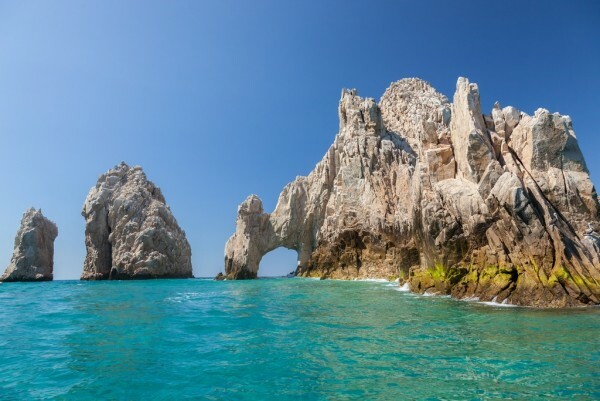 One of the most attractive luxury destinations in the Mexican Caribbean, Playa del Carmen is located 68 miles south of Cancun, in the heart of the Mayan Riviera, and is home to beautiful beaches, an abundance of water sports. There are no shortages of things to do in Playa Del Carmen. Enjoying a subtropical climate, and sunny days throughout the year, Playa del Carmen offers a really wide variety for water sports – whether you prefer them in or on the water; two of its most beautiful beaches, Playa Paamul and Playa Paraiso, are set beside the ecological parks – Xcaret and Xel-Ha - whilst nearby there is an amazing underground river system to explore. Divers will love the easy access to the Great Mayan Reef, the second largest coral reef system in the world whilst snorkelling, windsurfing and even kite surfing will satisfy those who like to be active. If you fancy some retail therapy, a stroll along Quinta Avenida, should more than satisfy your urges. It is home to a variety of boutiques and galleries as well as stores selling crafts and the pre-requisite souvenirs. For local made products, look out for Mexican silver. Mexican silversmiths are master artisans creating intricate pieces with exquisite designs, often inlayed with jade, turquoise, onyx, and other stones - their jewellery is some of the best and least expensive to be found in the world. Read more about things to do in Riviera Maya.